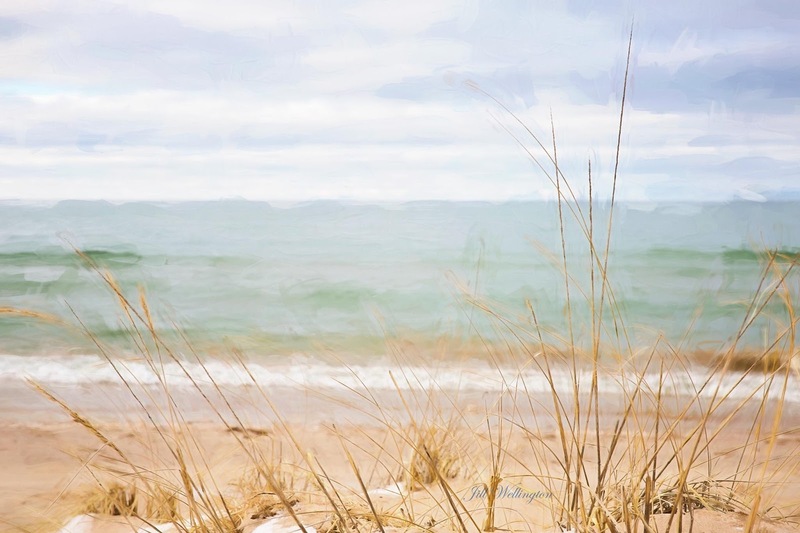 Michigan is the PRETTIEST state in America! stunning lighthouses so reminiscent of Michigan. 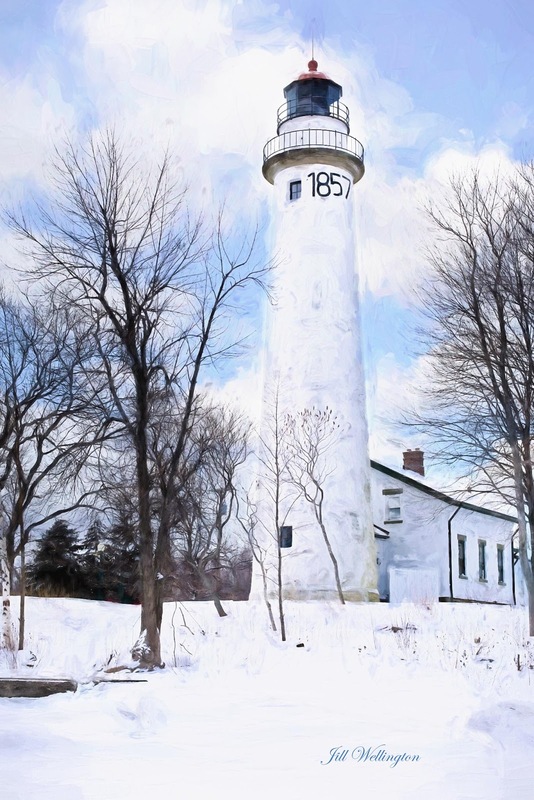 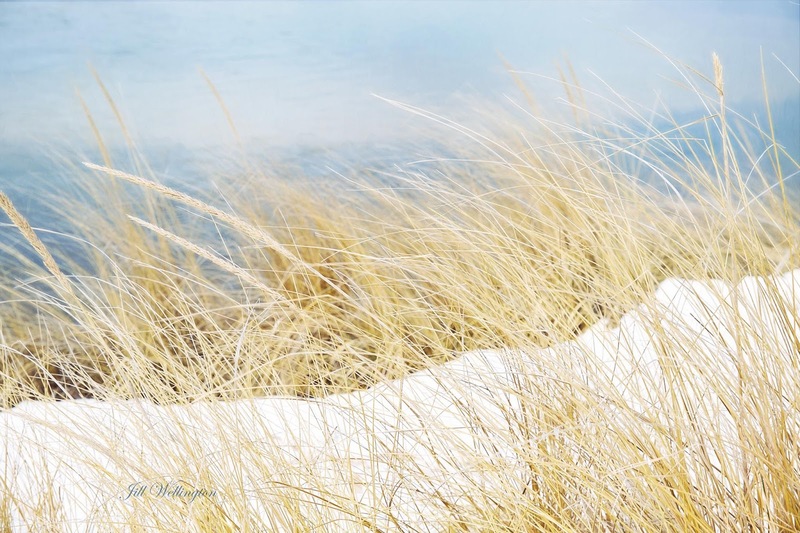 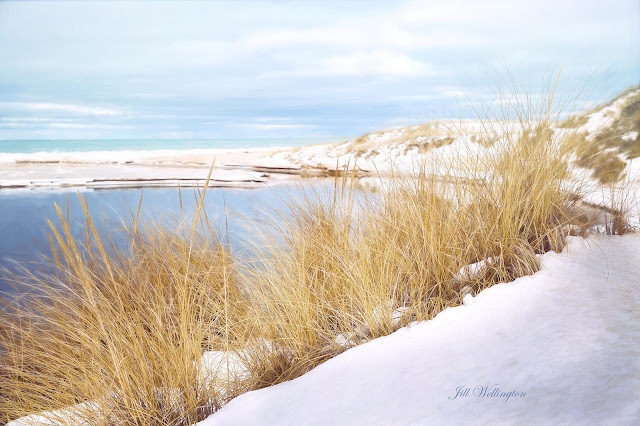 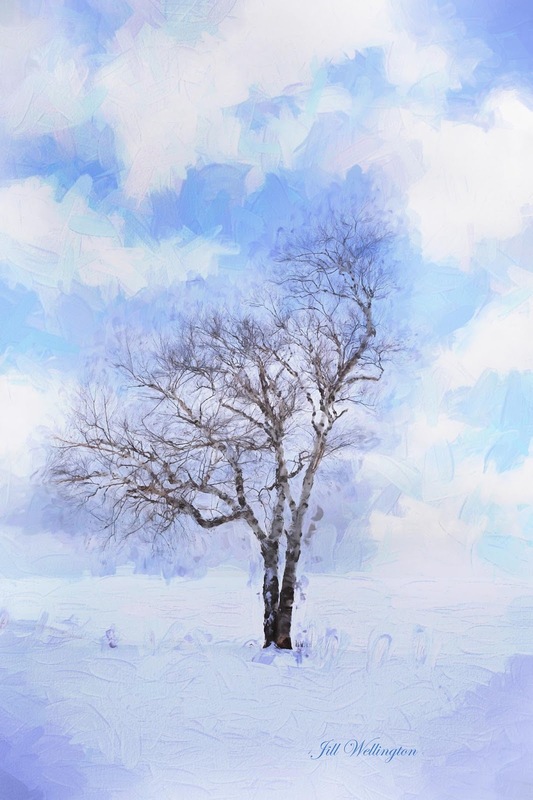 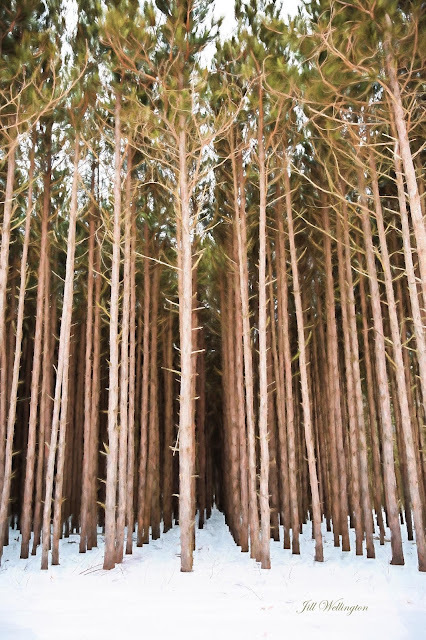 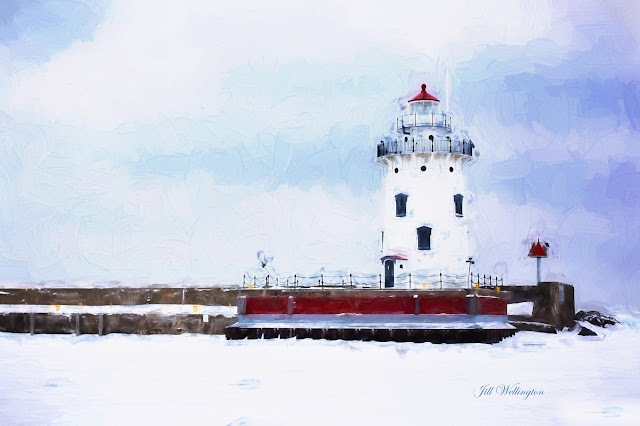 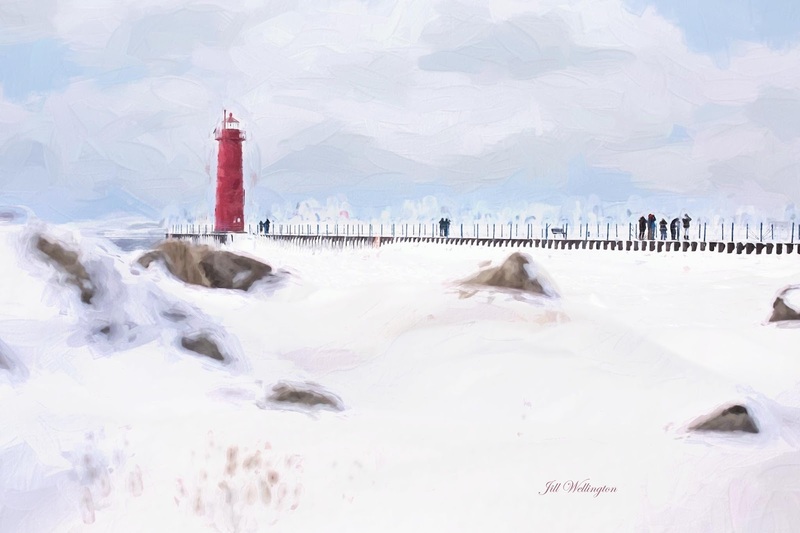 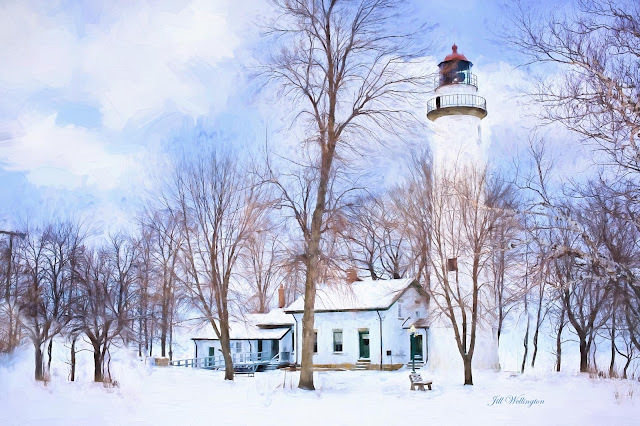 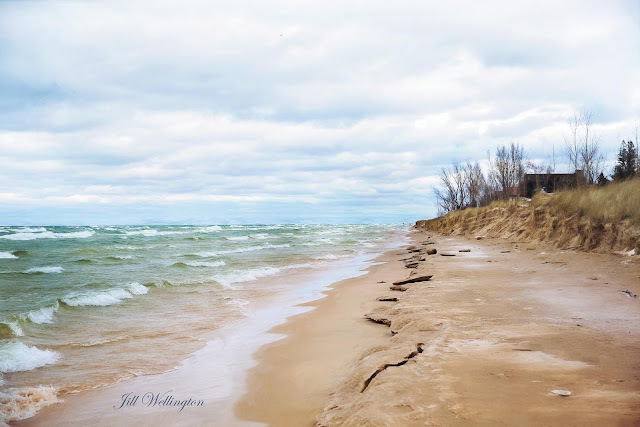 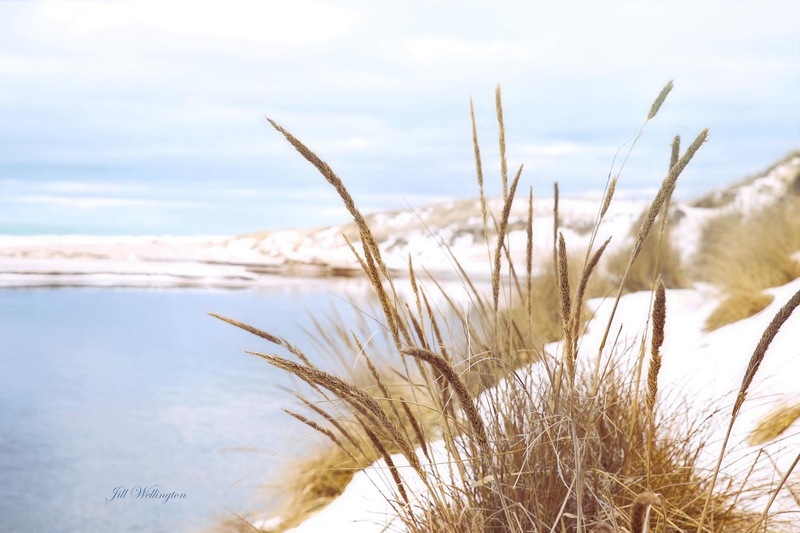 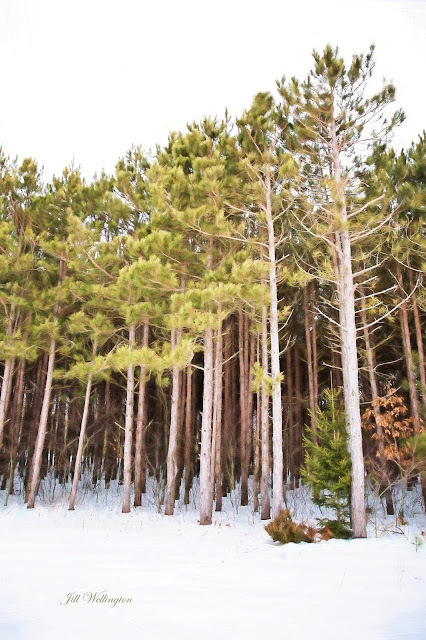 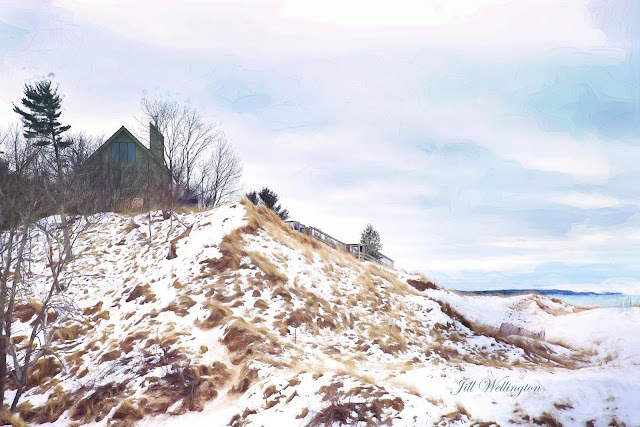 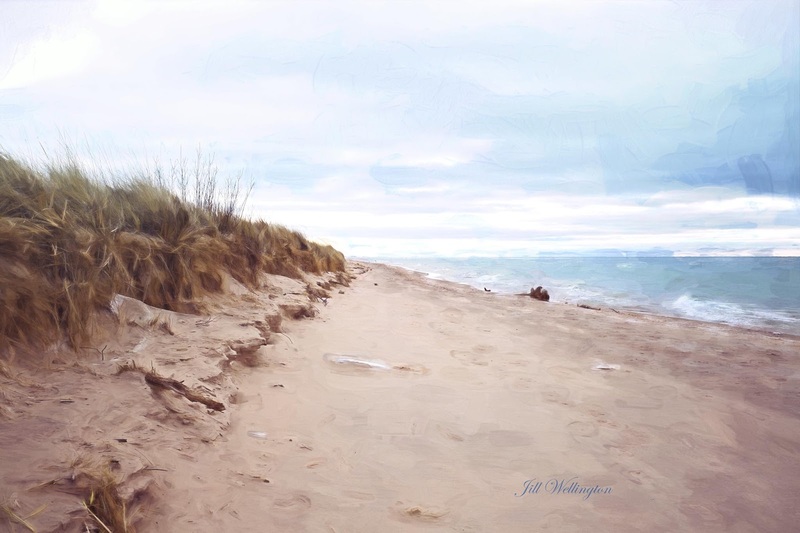 so you can grace your walls with Michigan splendor! 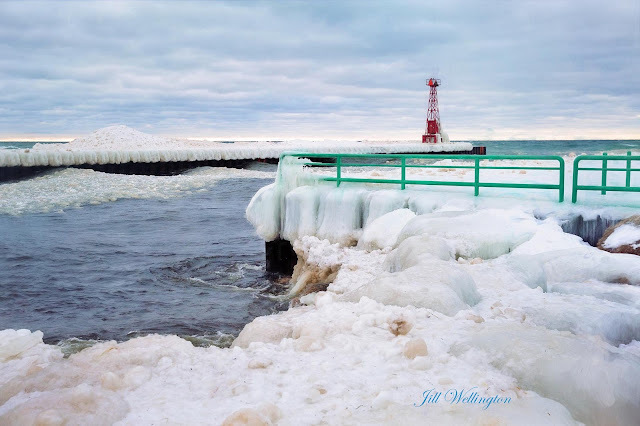 during the brutal winter of 2014! My first time seeing blue ice in Michigan! 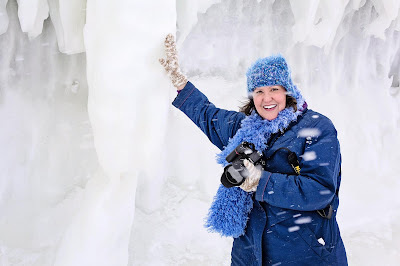 I was GIDDY! 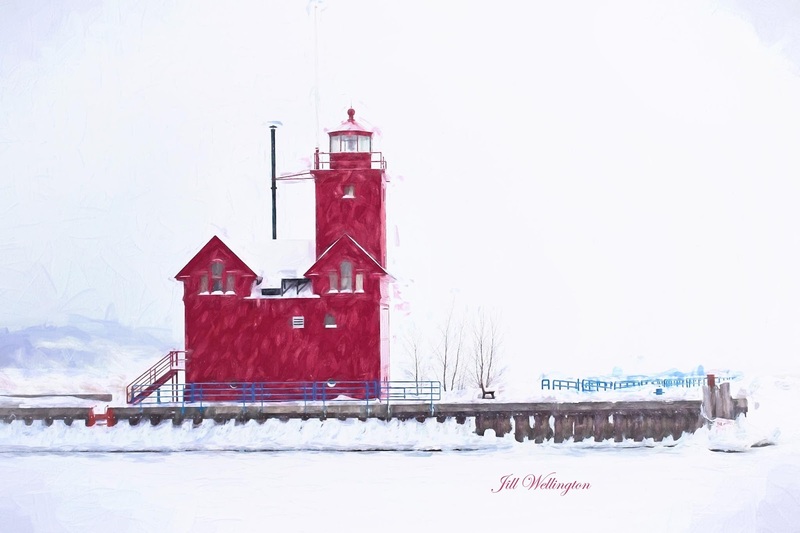 One of my favorite lighthouses because I love the red, white and blue combo! 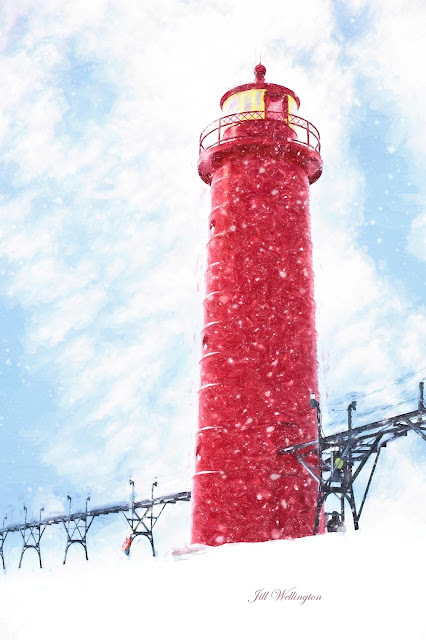 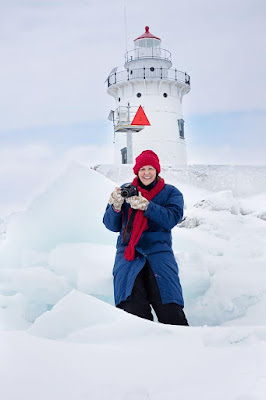 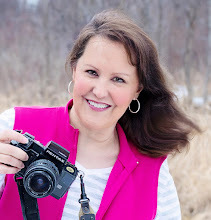 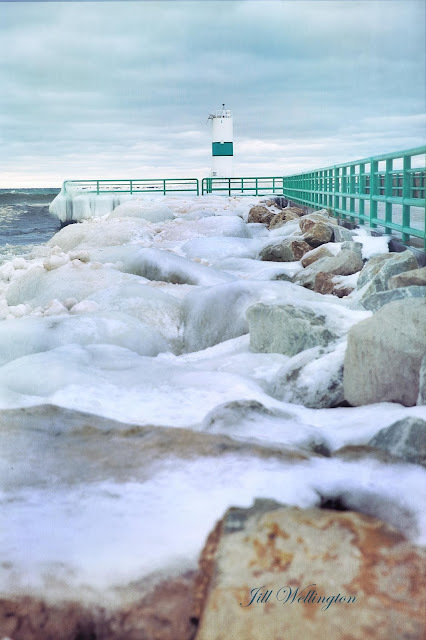 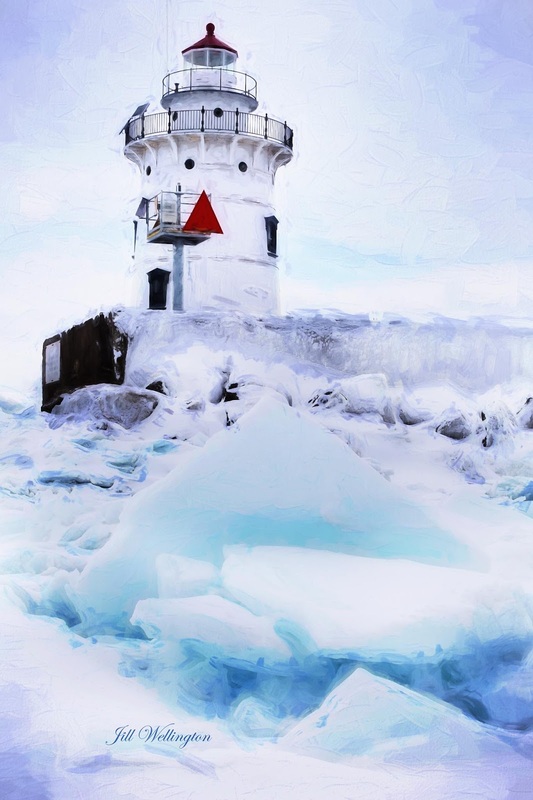 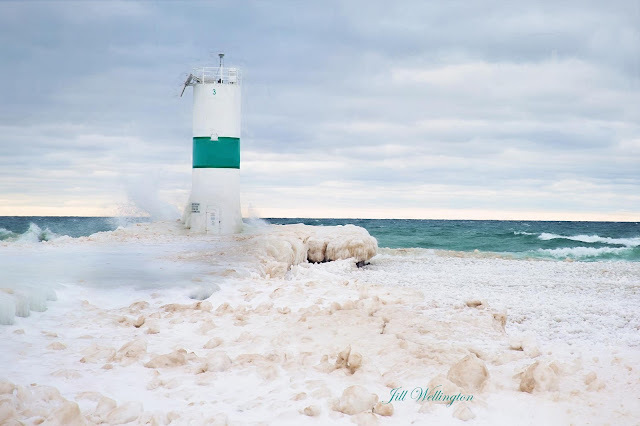 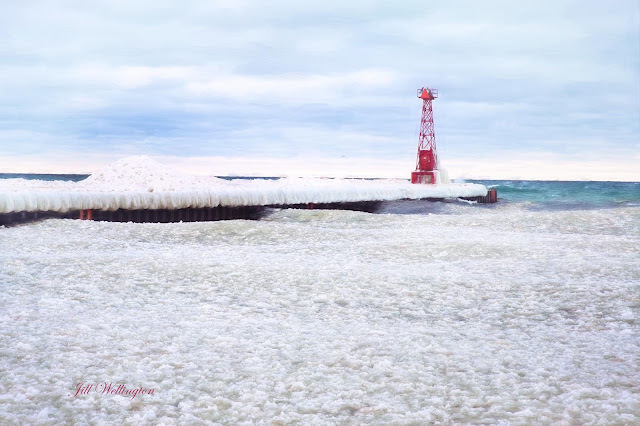 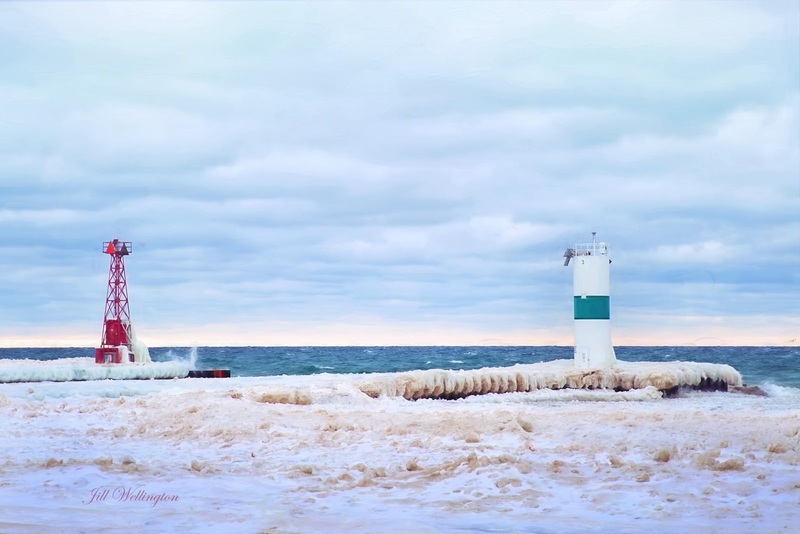 to walk on icy Lake Michigan to photograph the lighthouse! 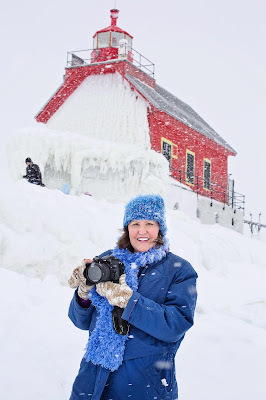 17 degrees and snowing like crazy, but I was SO HAPPY! 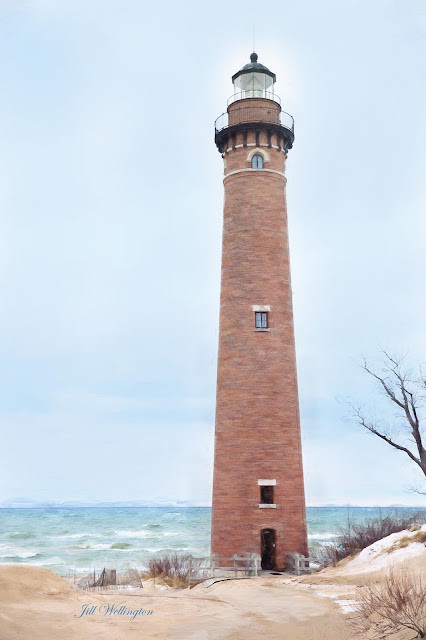 I LOVE to explore along Michigan's west coast! 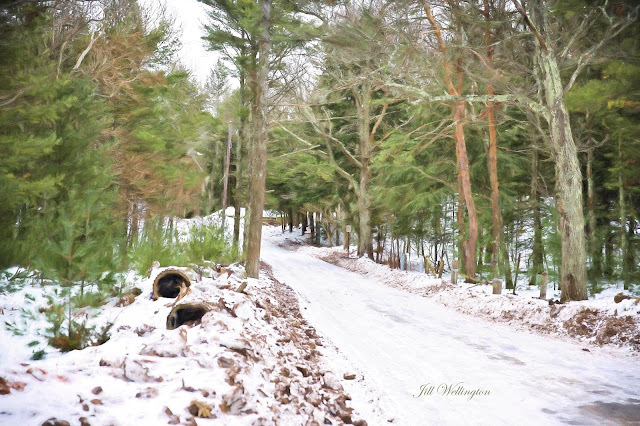 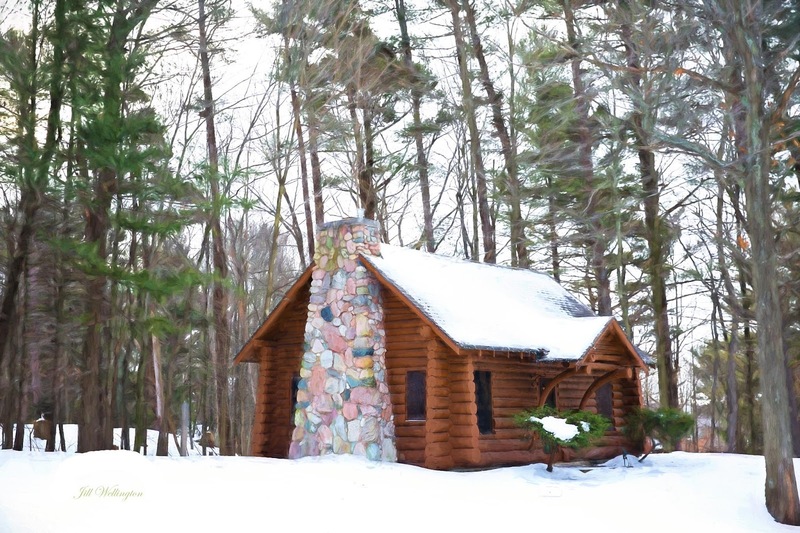 cottage, cabin...anywhere you want a taste of Michigan's winter! 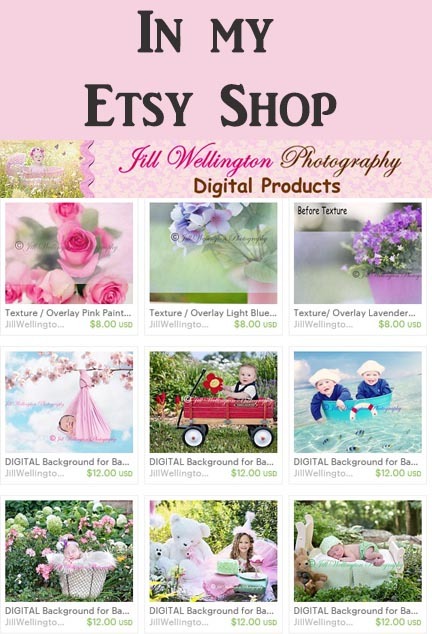 phone cases, tote bags, T-shirts, pillows, bedspreads...even shower curtains! I will continue to add to my Michigan Fine Art Photography Collection. 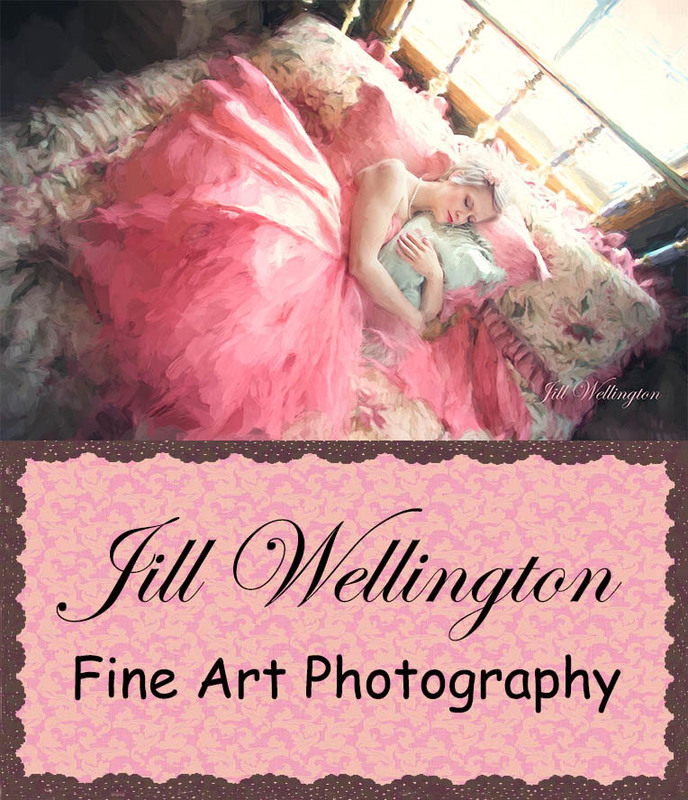 contact me through a comment below.